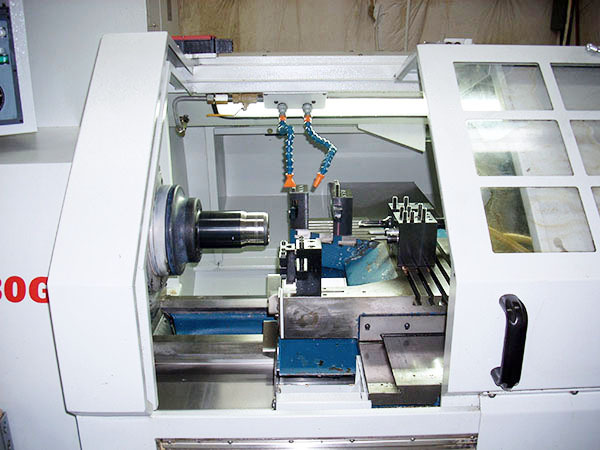 Find the best lathe brands. 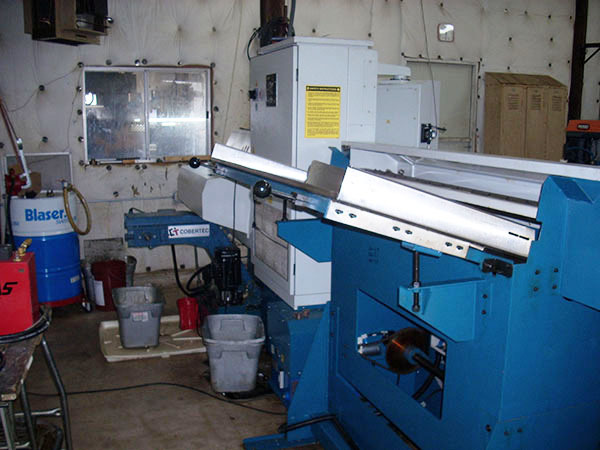 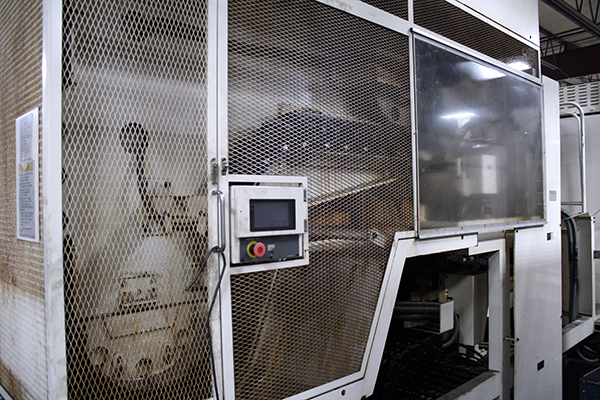 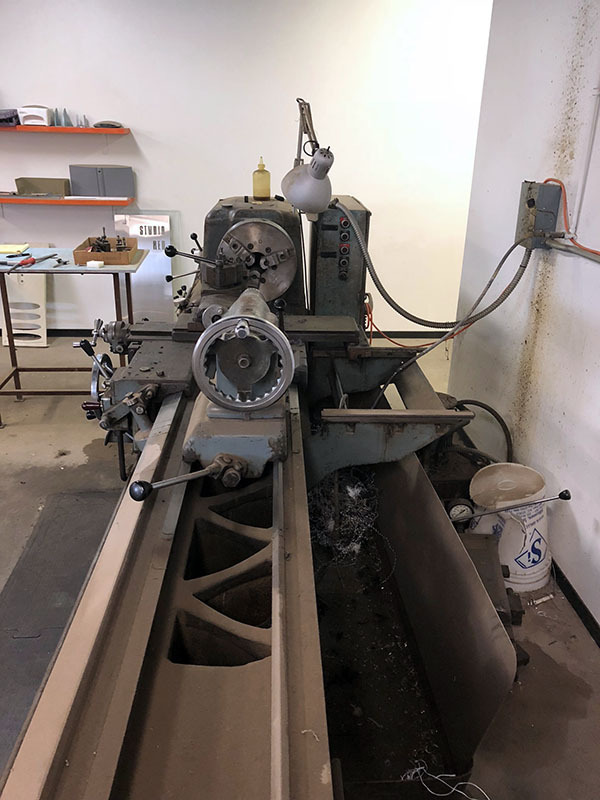 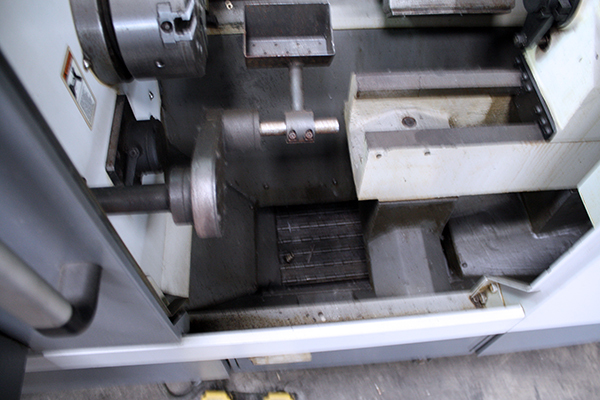 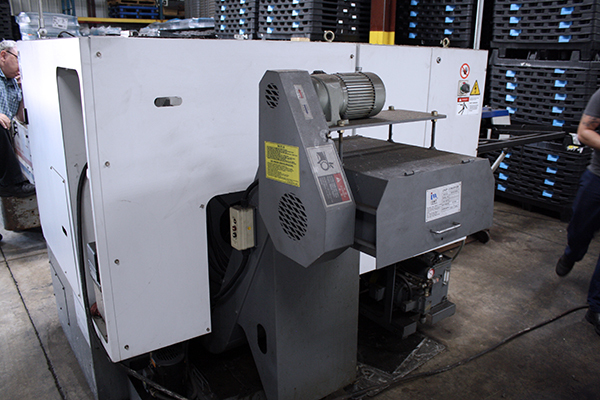 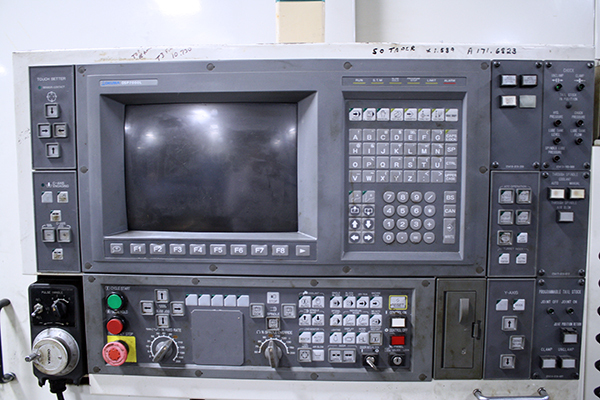 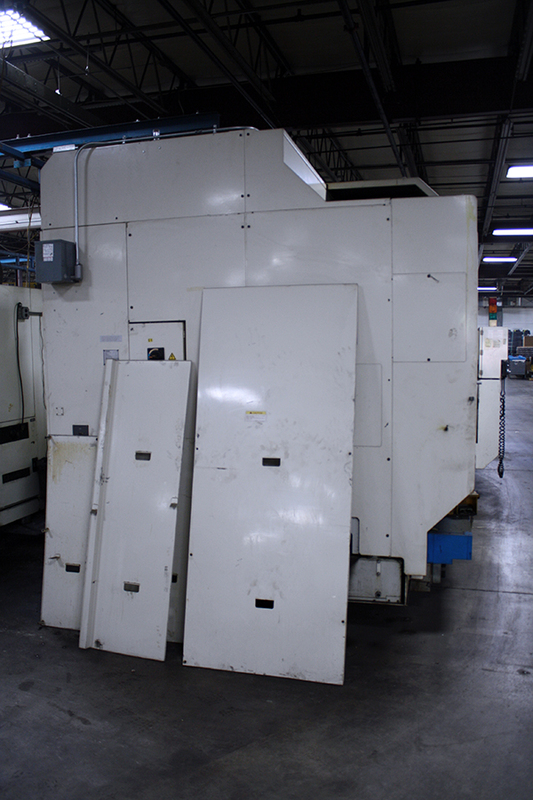 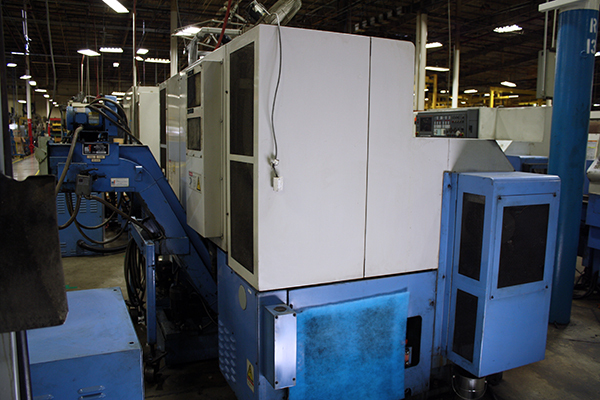 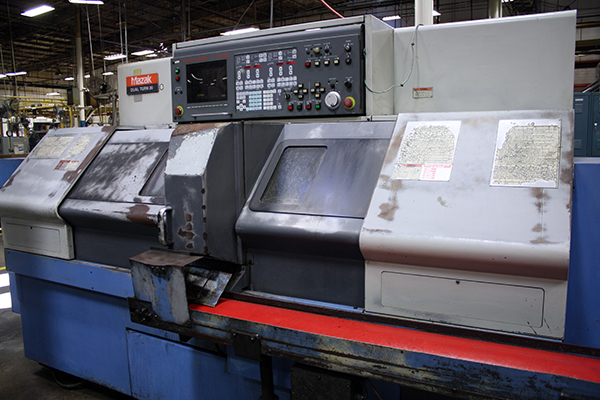 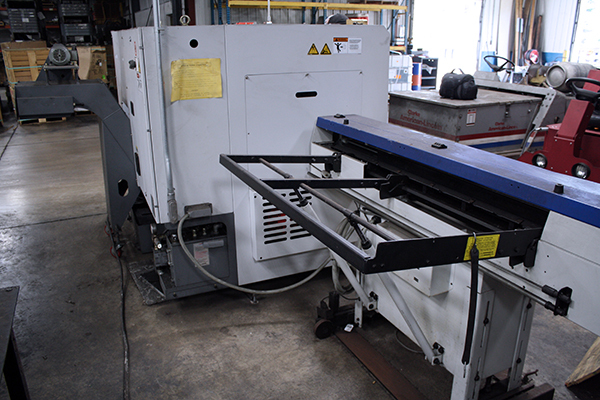 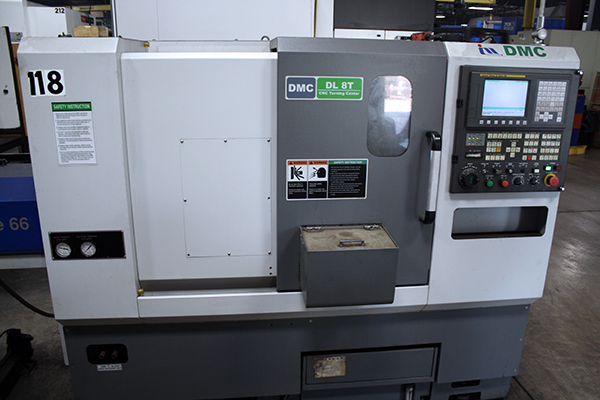 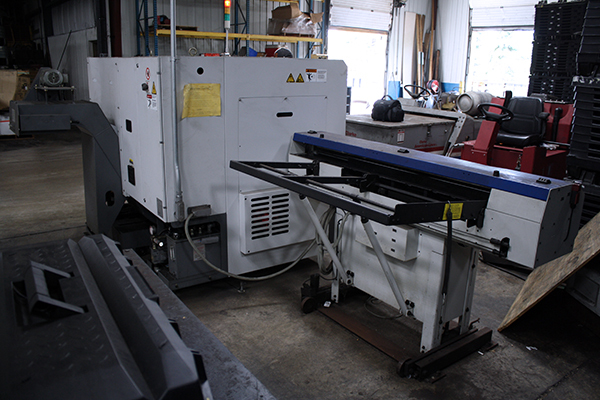 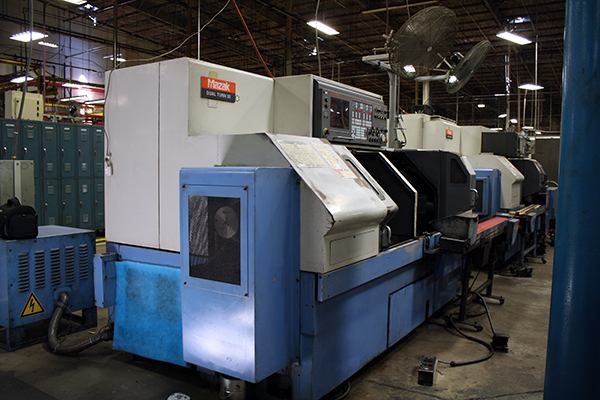 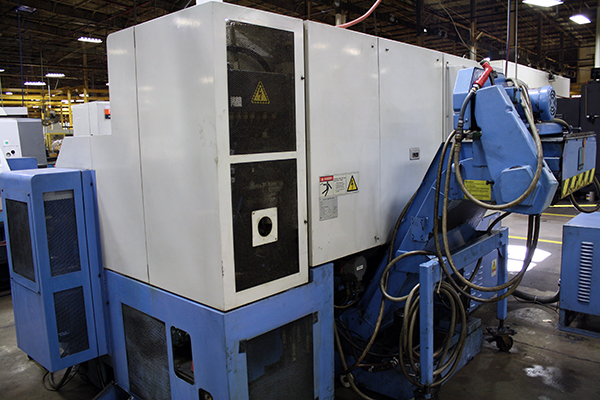 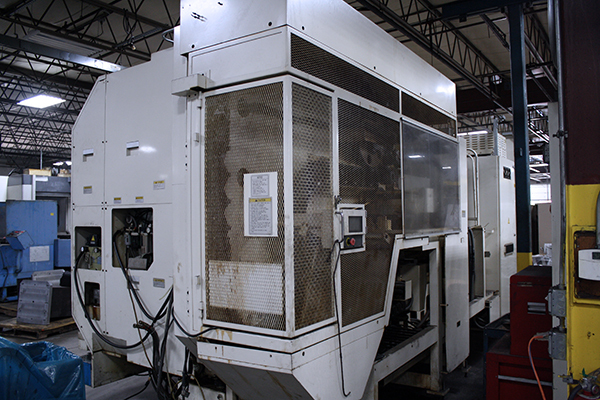 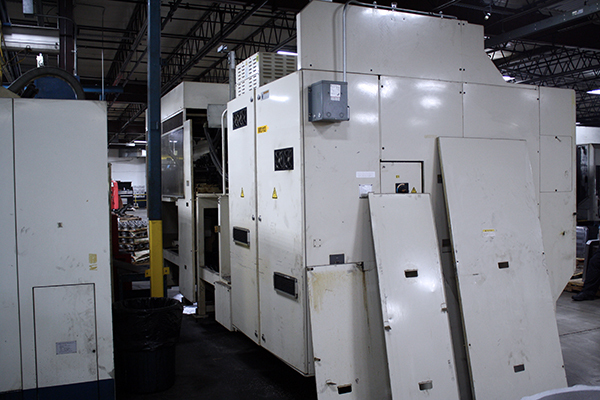 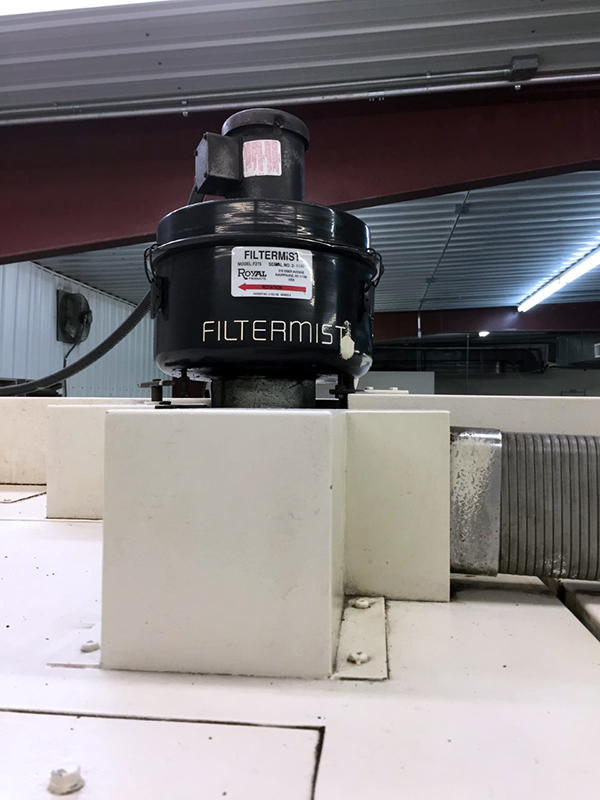 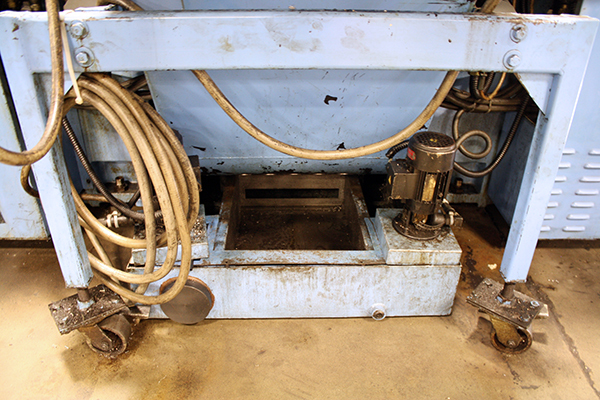 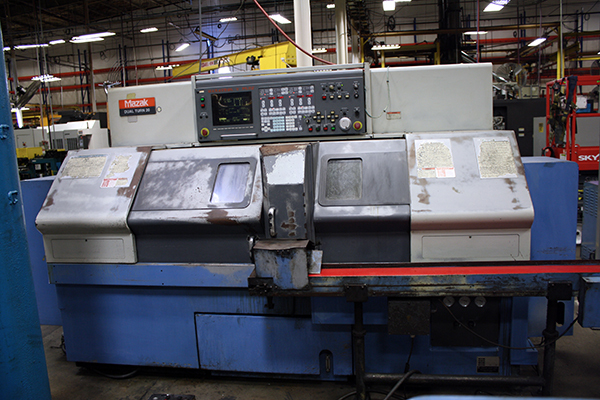 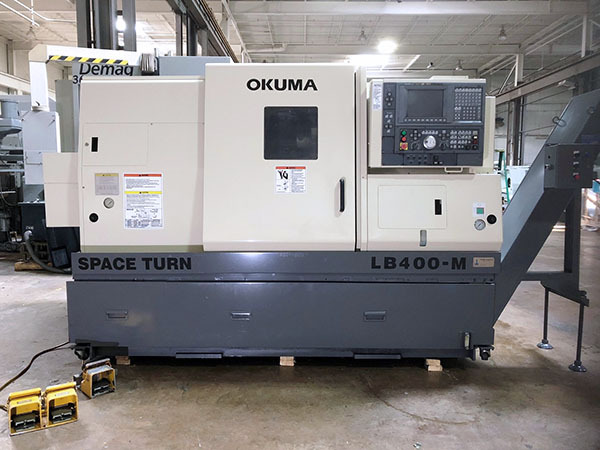 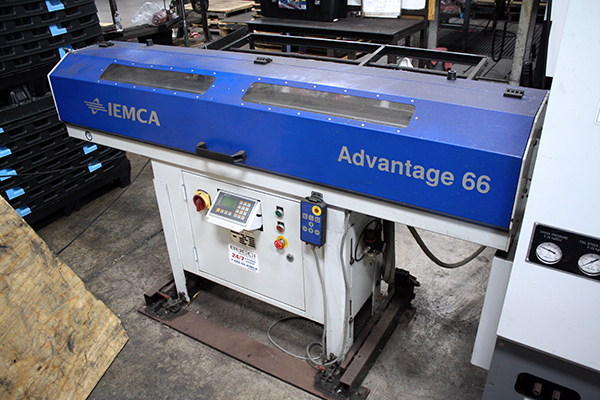 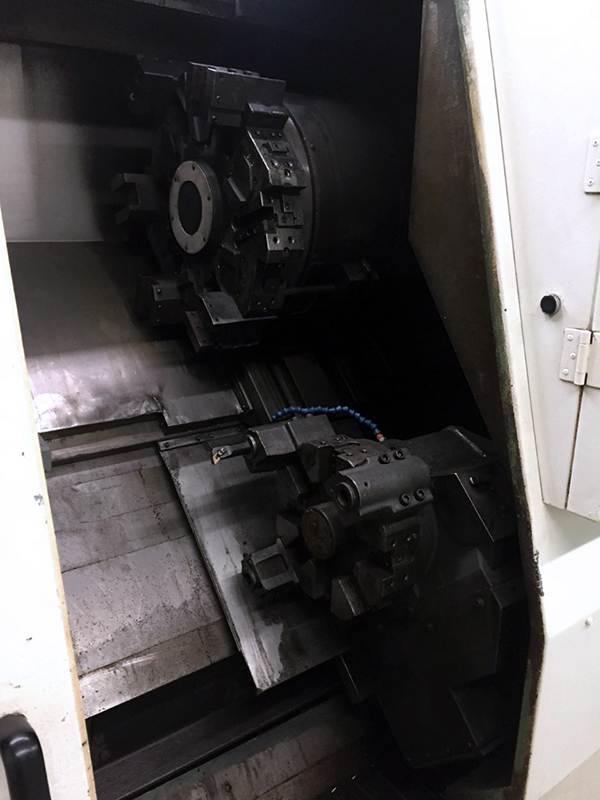 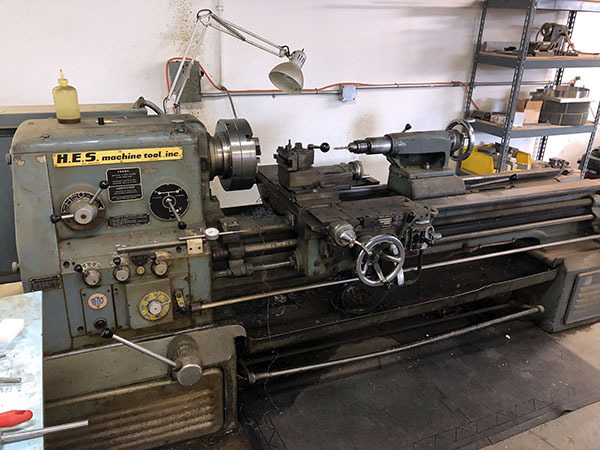 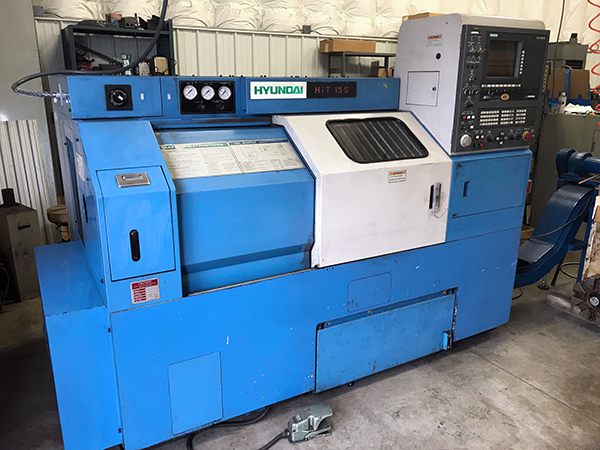 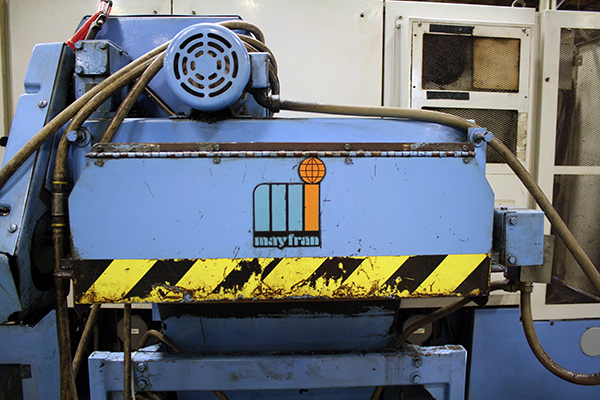 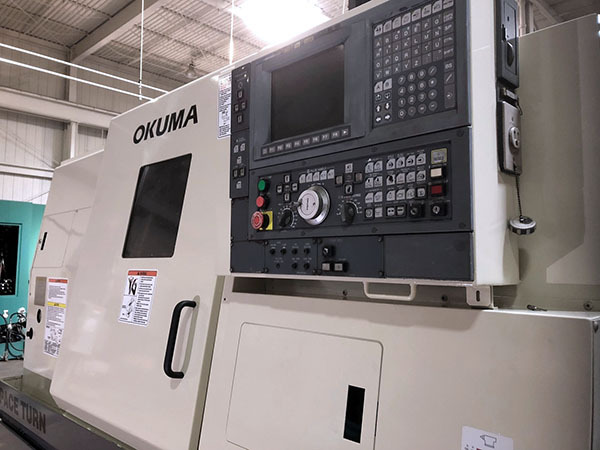 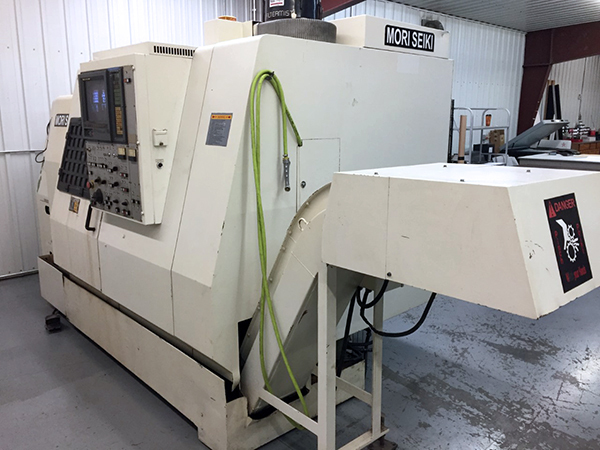 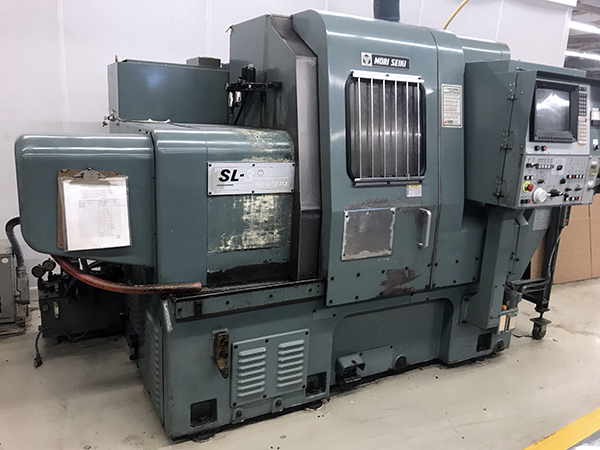 View our entire of selection of used lathes for sale. 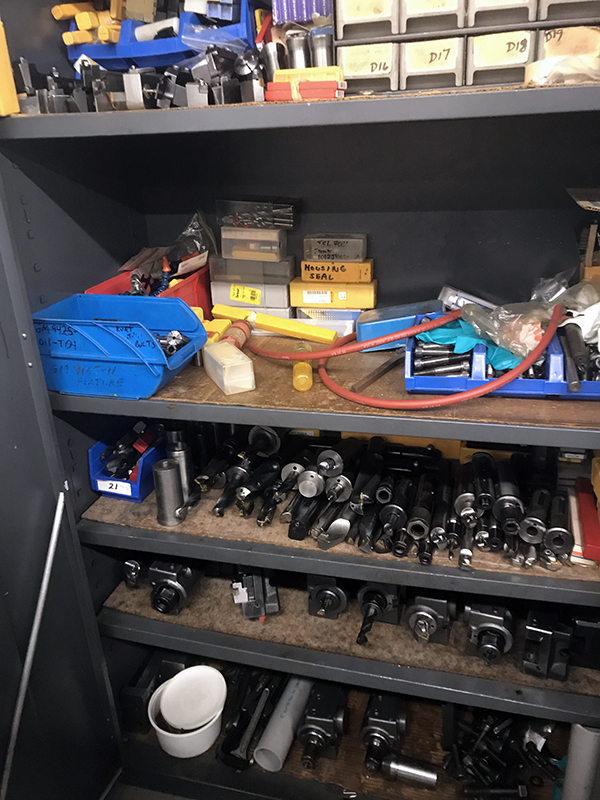 No job can be done well without the right tools. 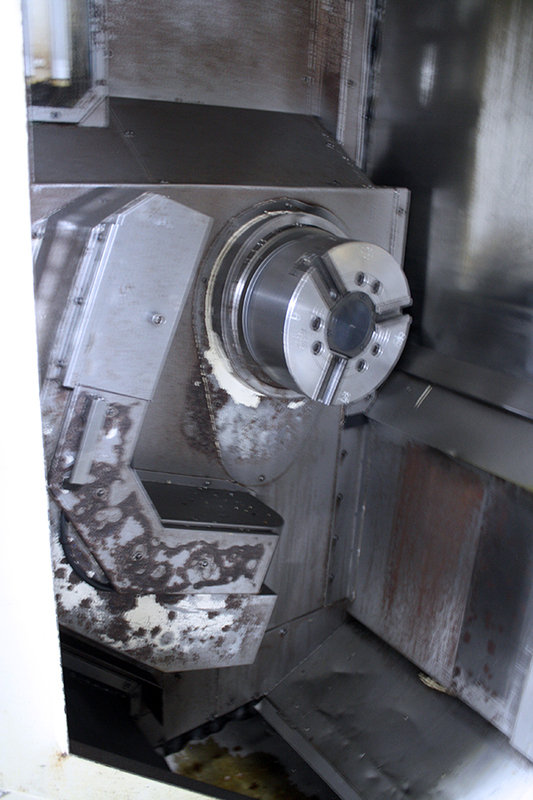 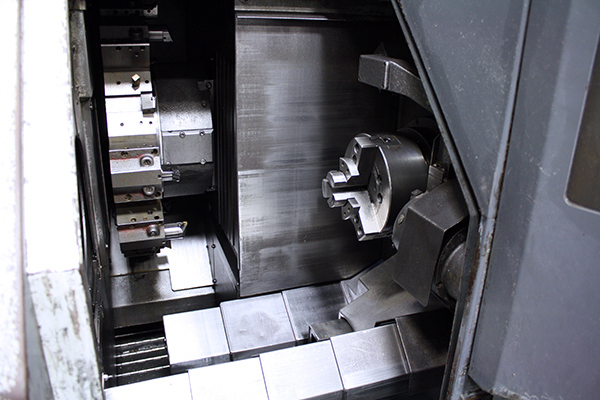 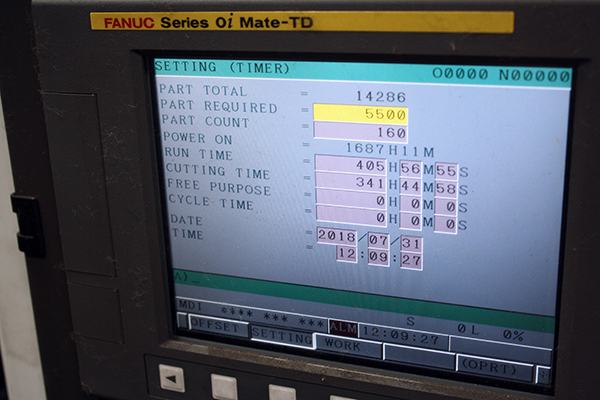 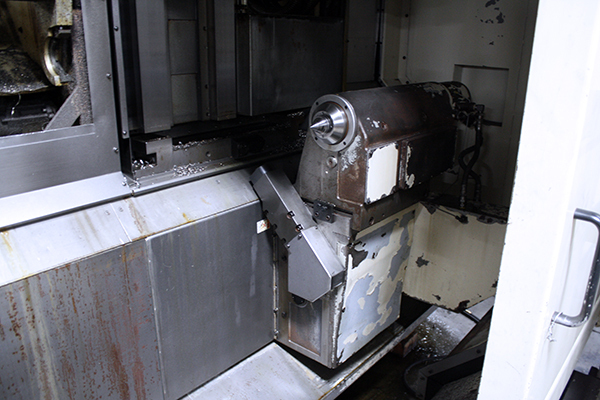 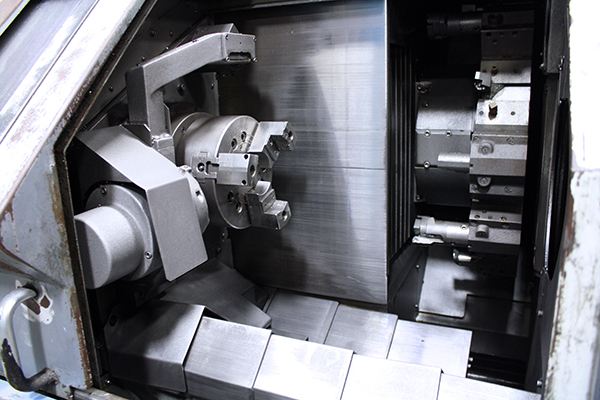 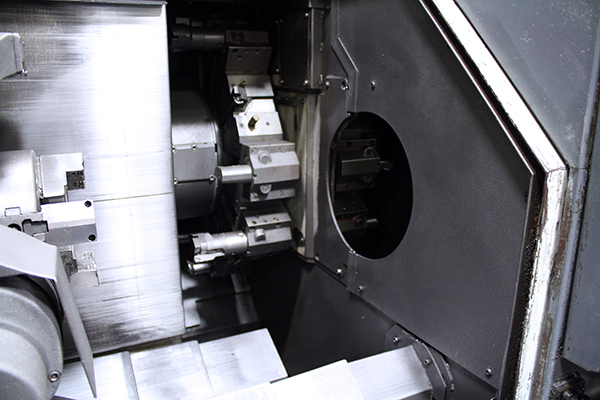 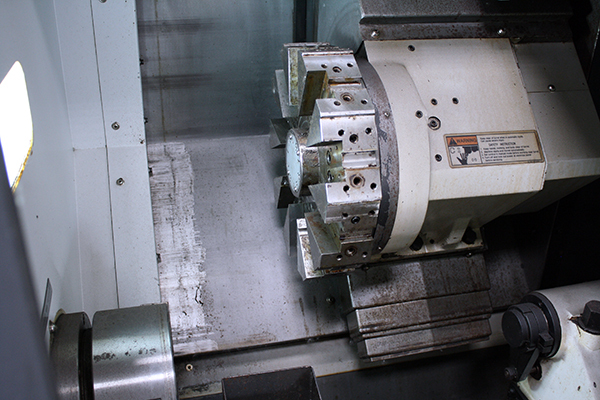 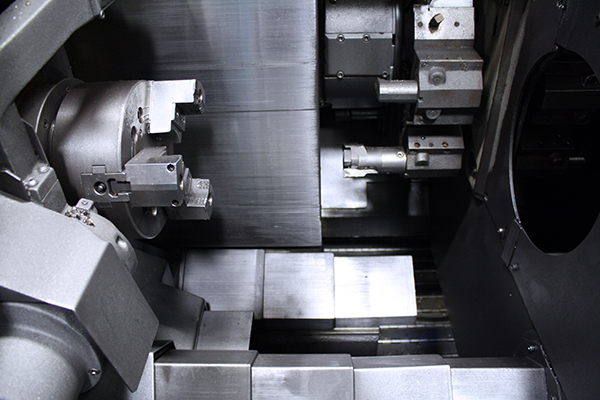 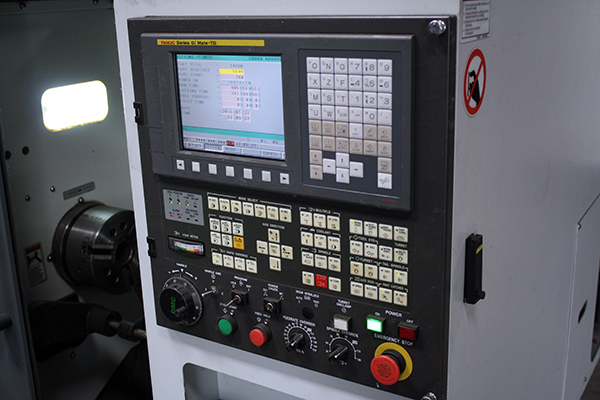 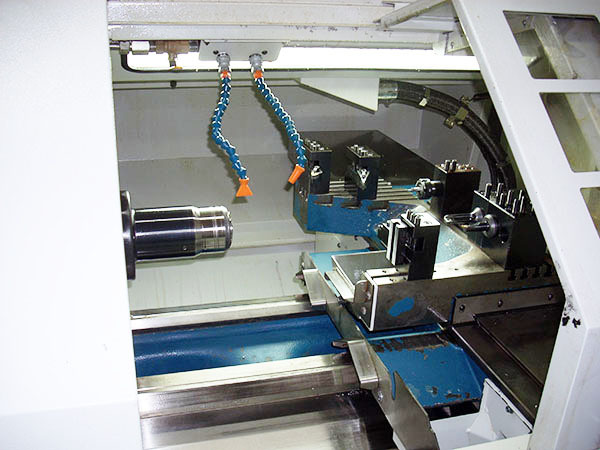 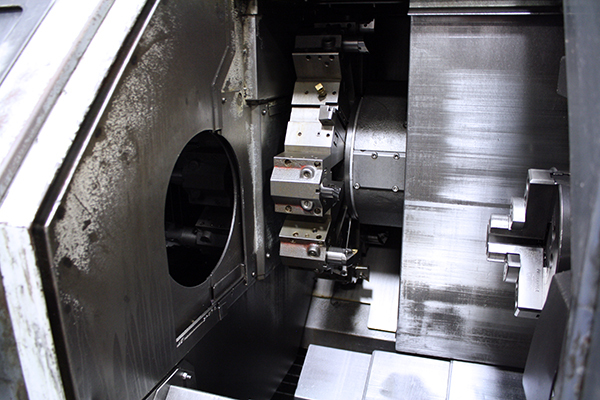 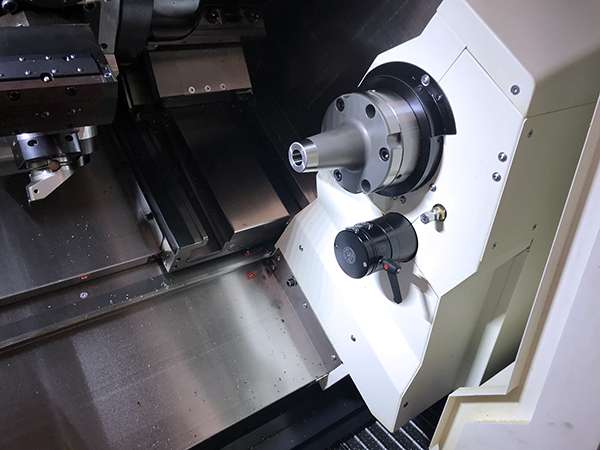 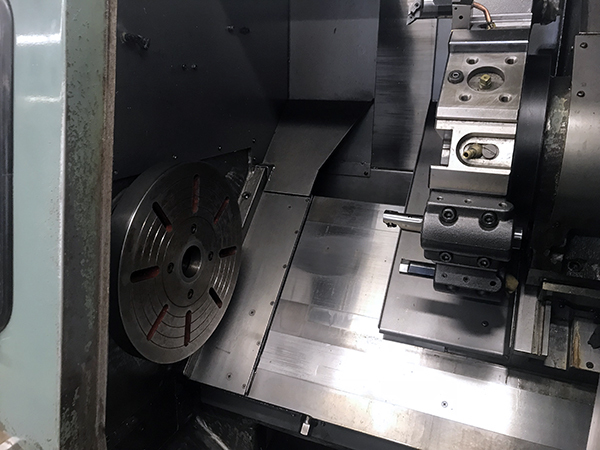 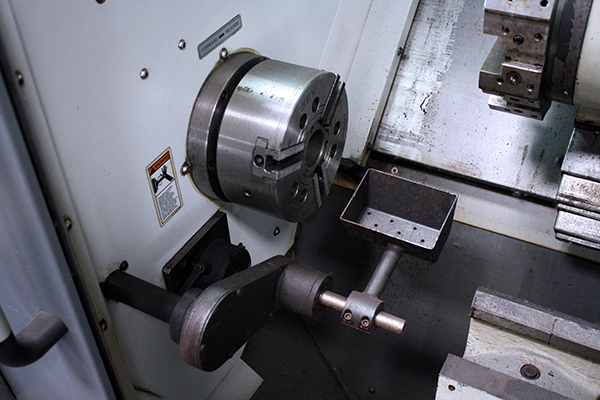 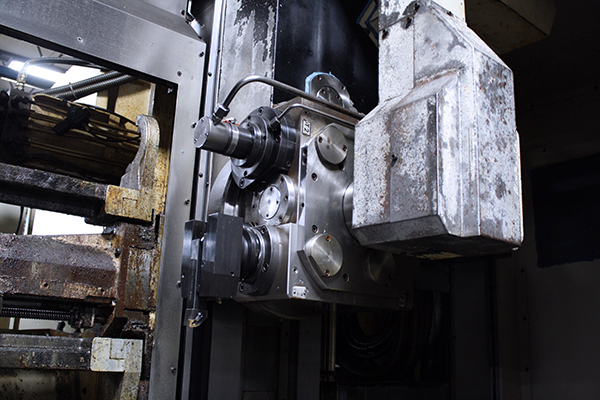 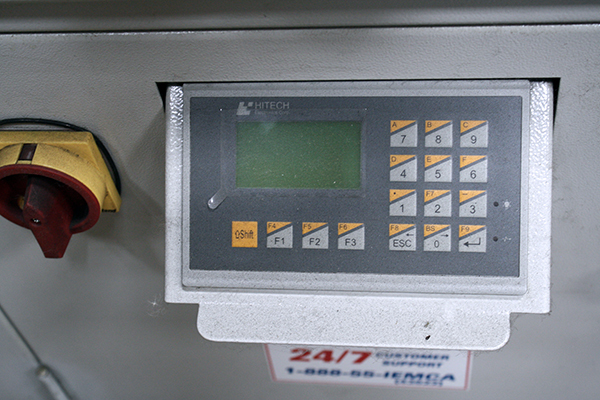 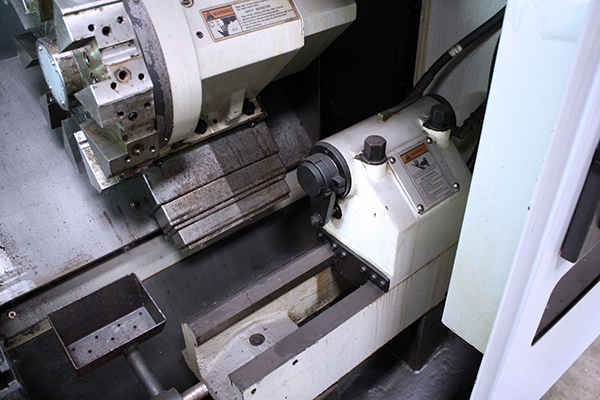 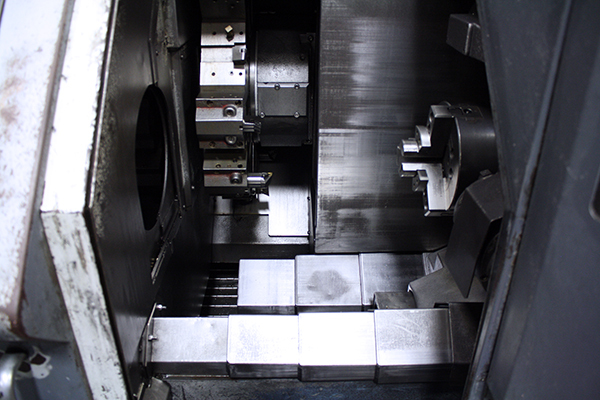 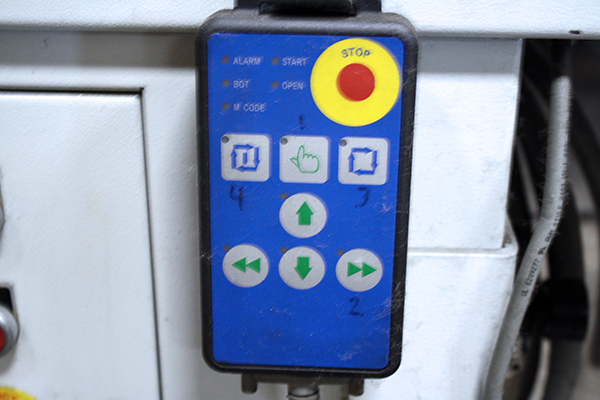 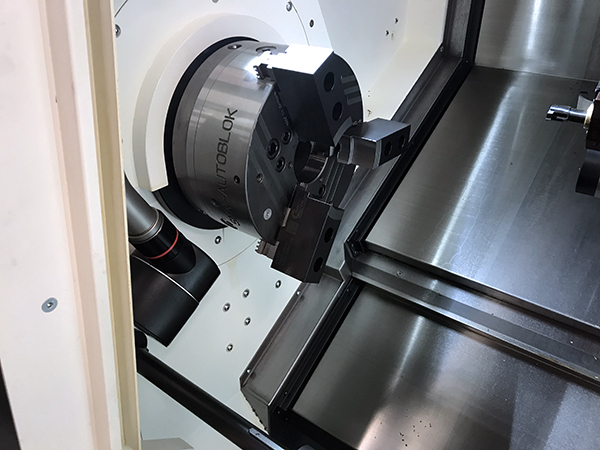 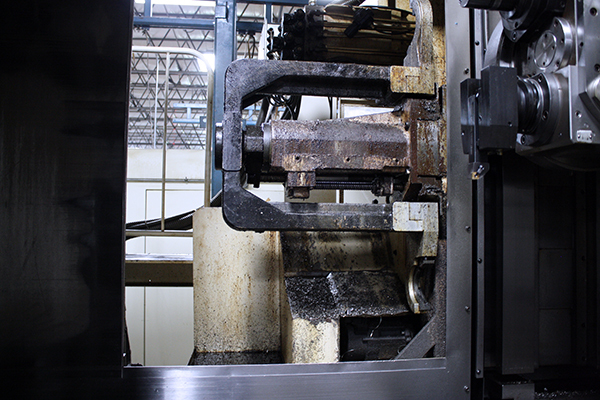 CNC lathes have an ever increasing amount of options–finding the right combination can be overwhelming. 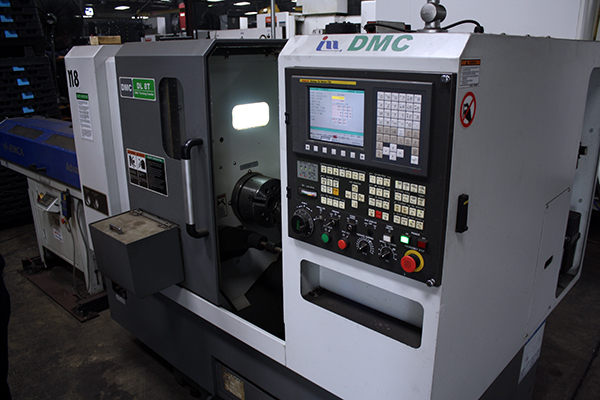 MMI’s CNC Lathe Division experts bring a depth of knowledge to the table that can be invaluable when making your machine tool choice. 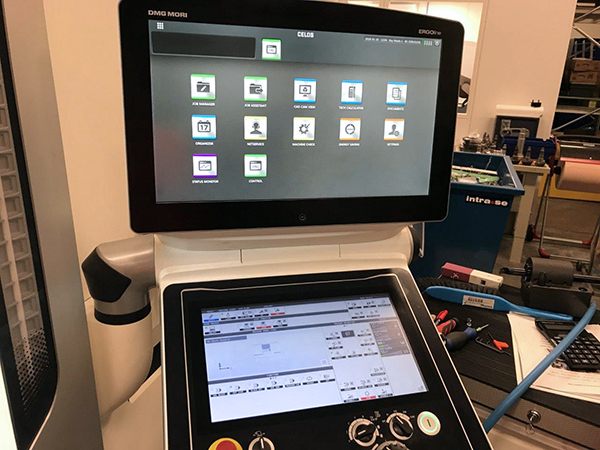 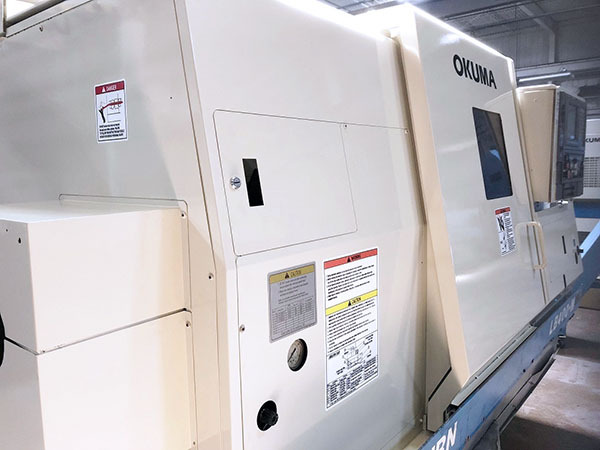 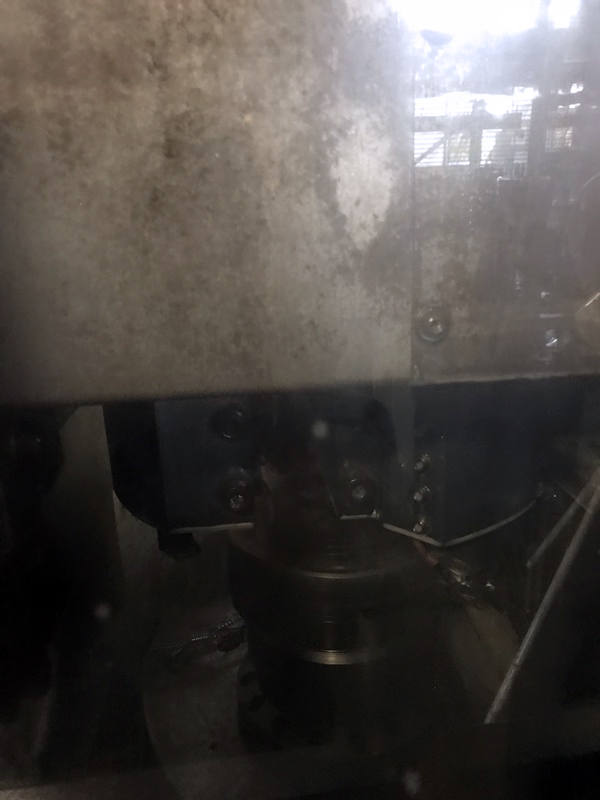 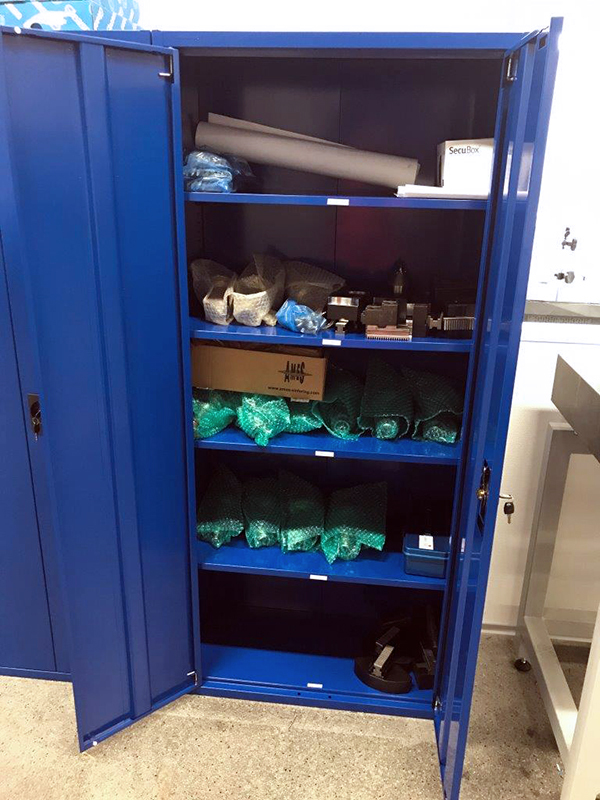 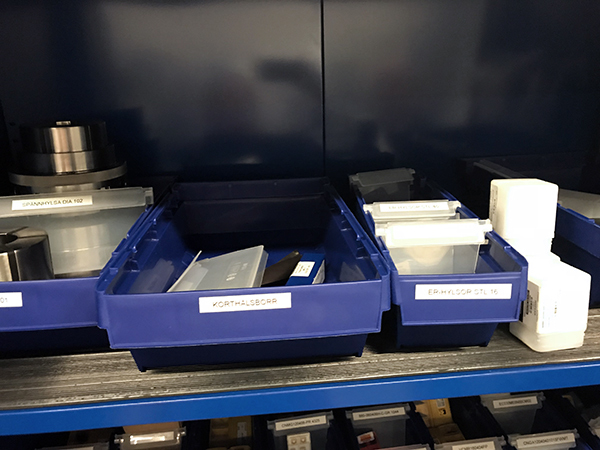 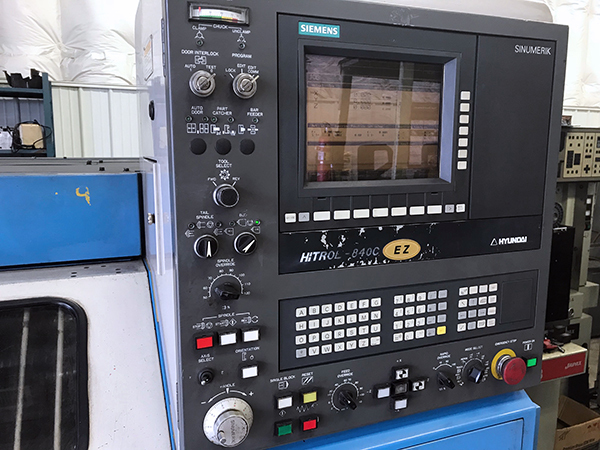 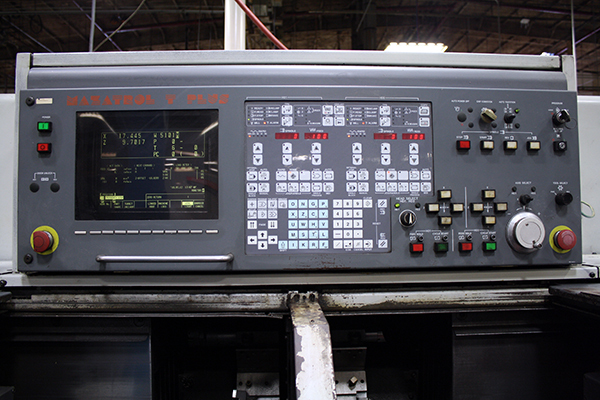 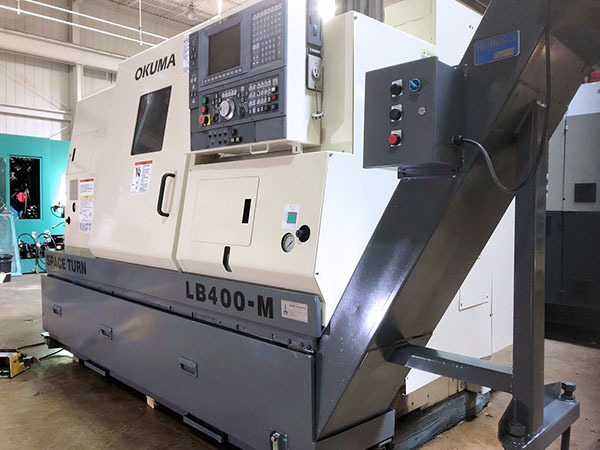 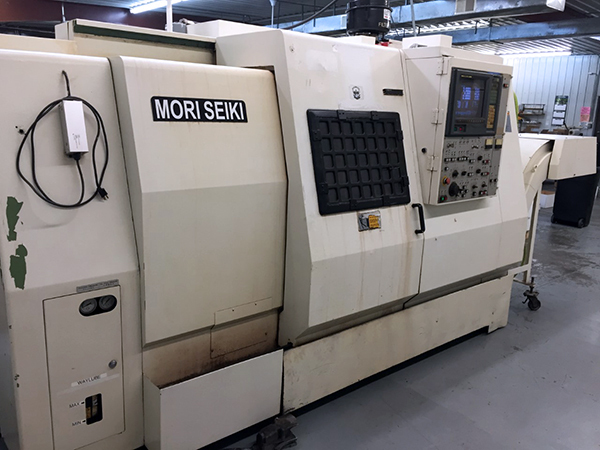 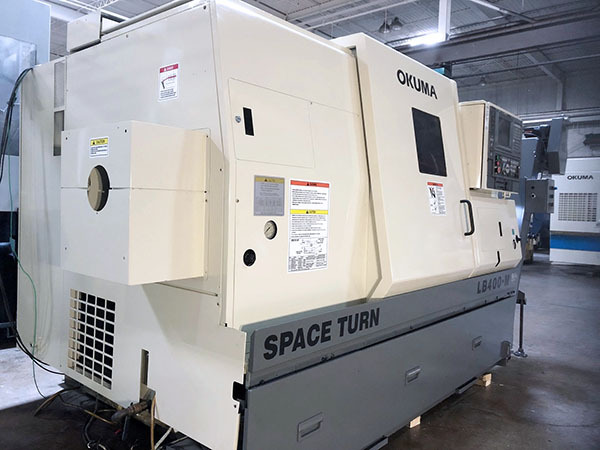 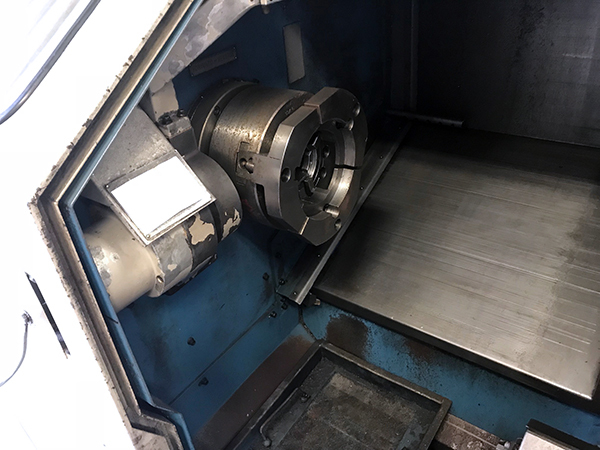 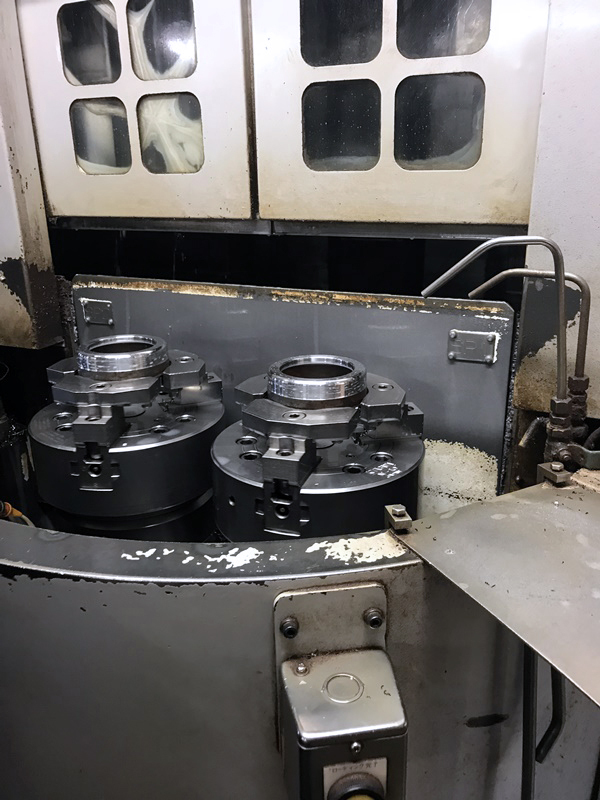 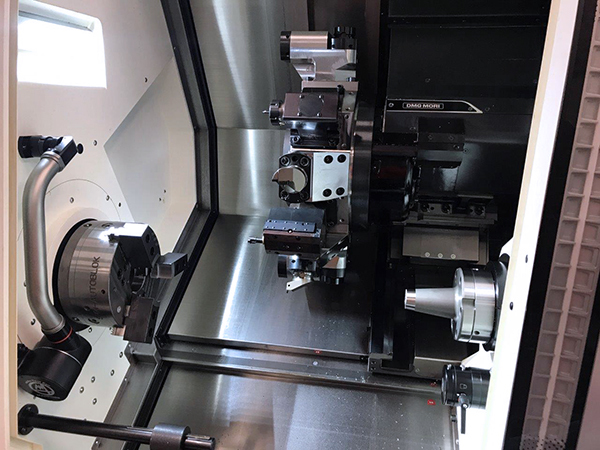 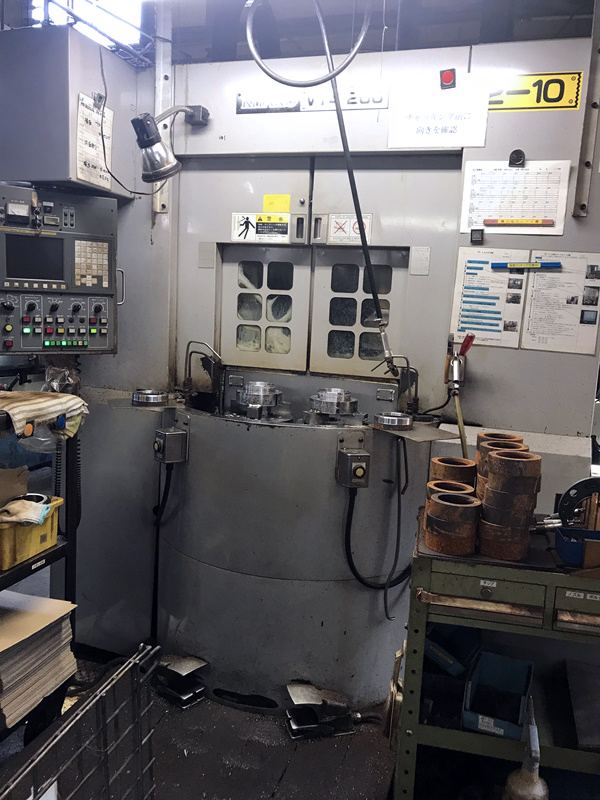 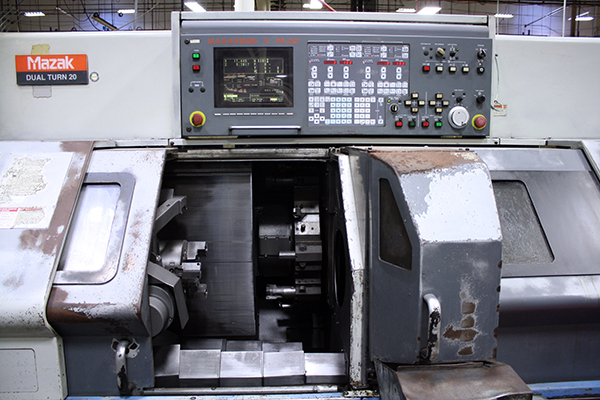 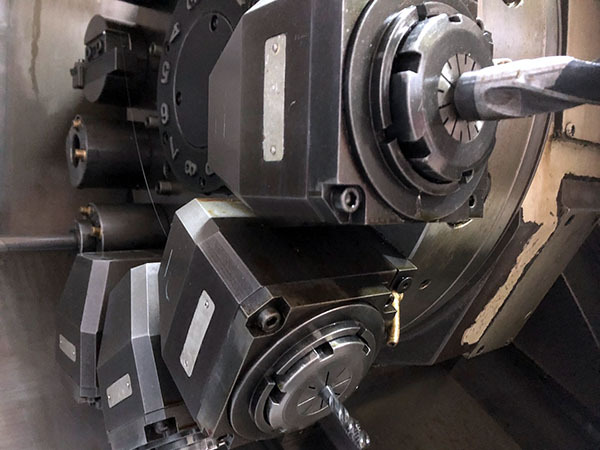 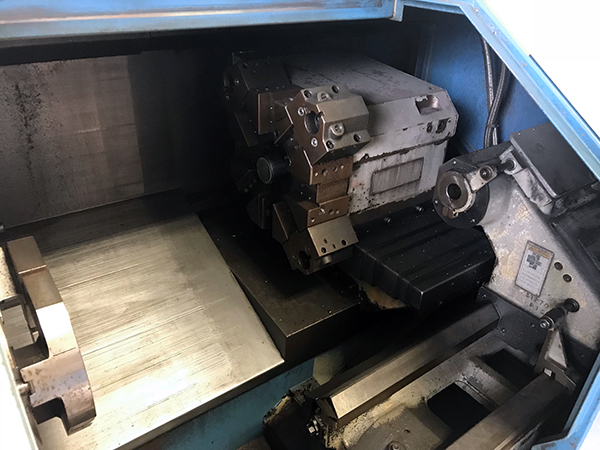 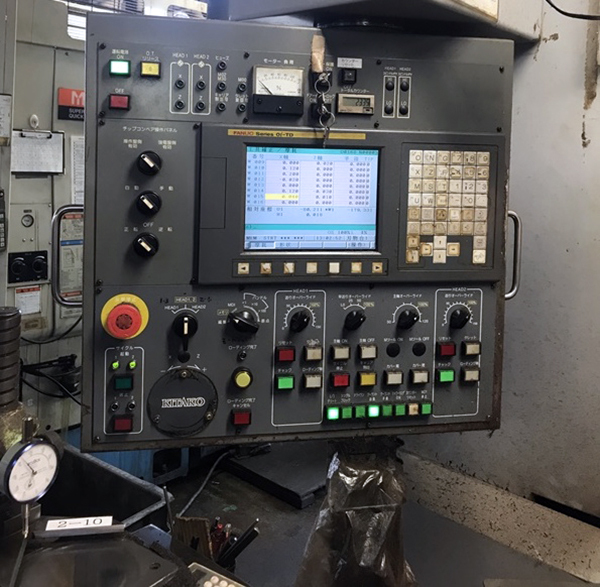 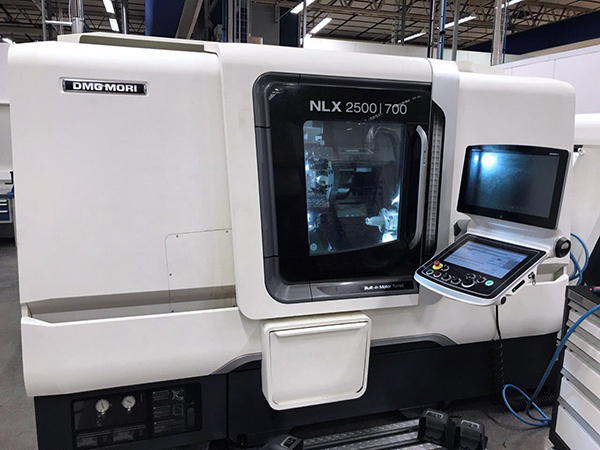 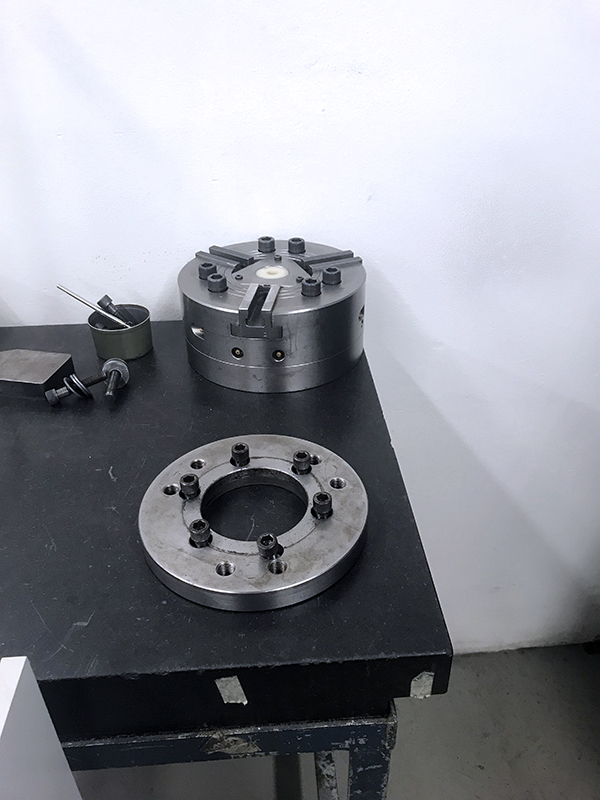 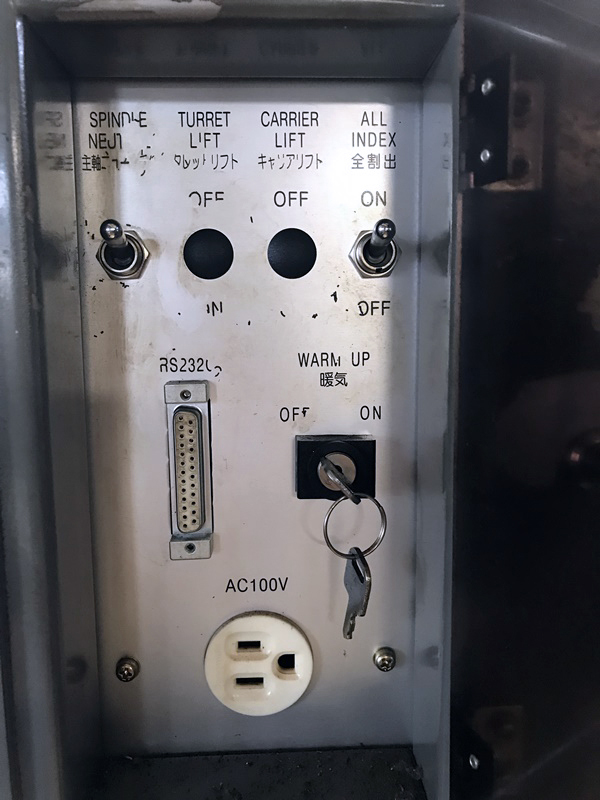 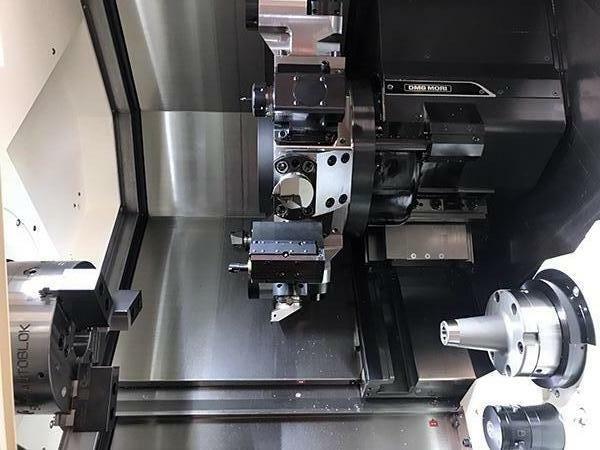 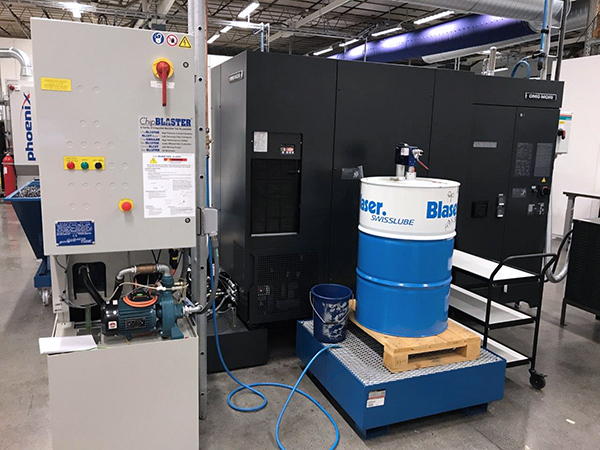 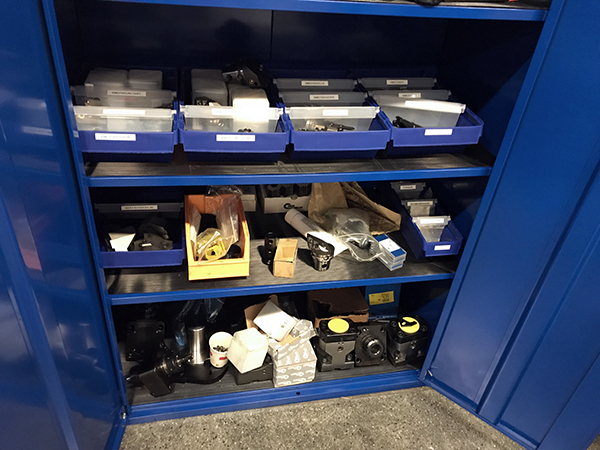 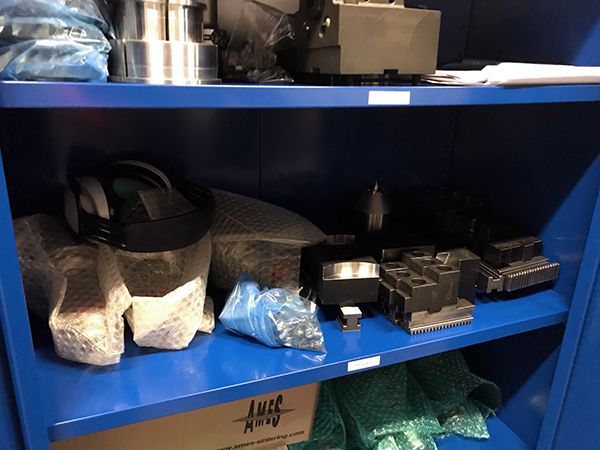 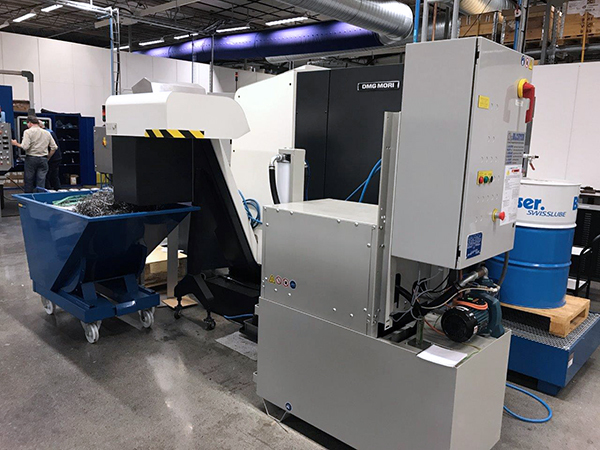 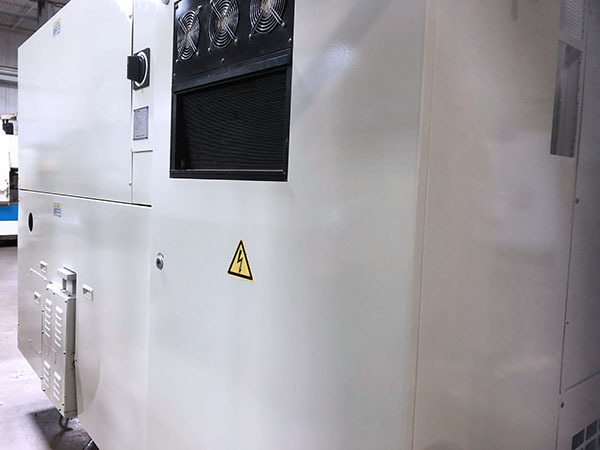 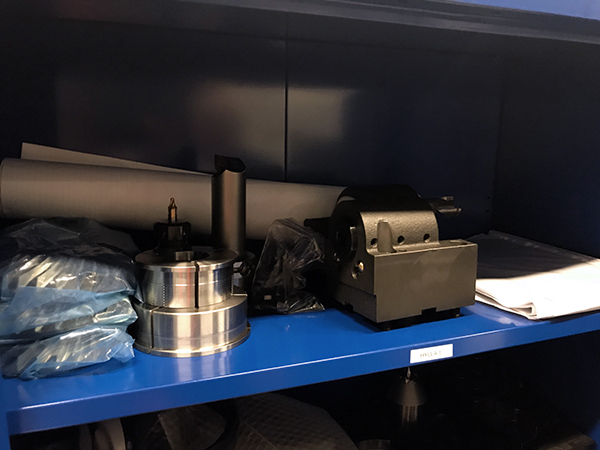 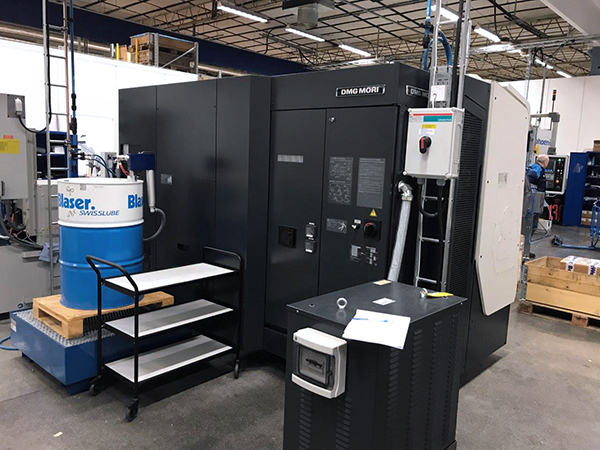 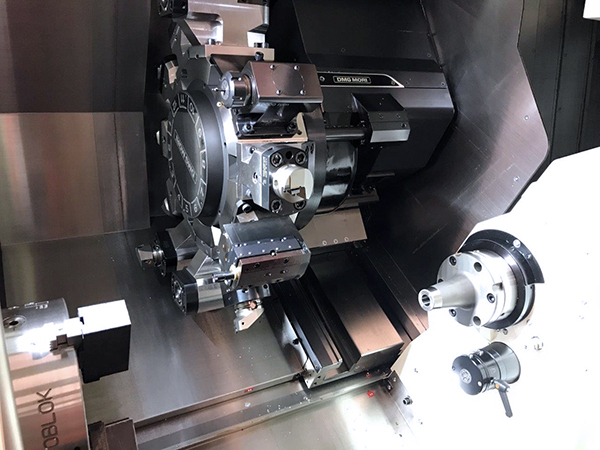 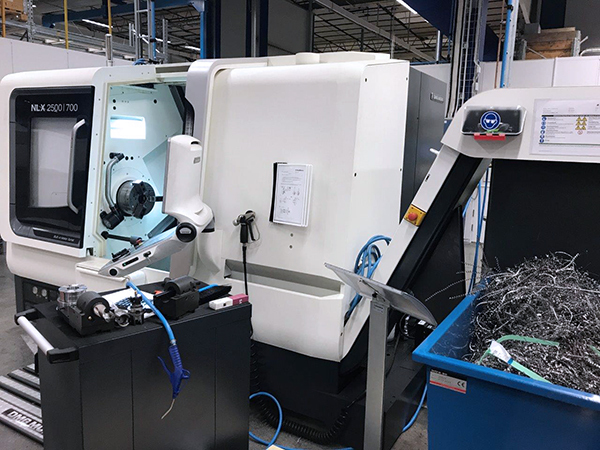 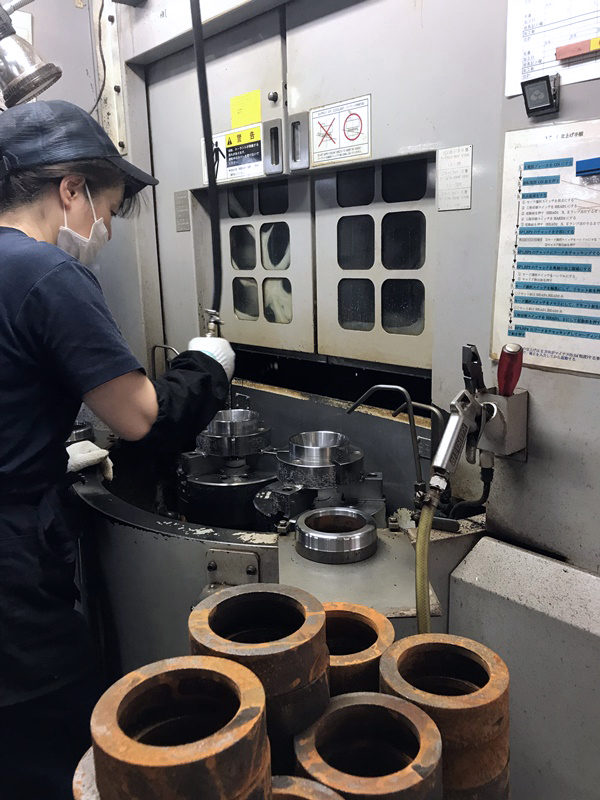 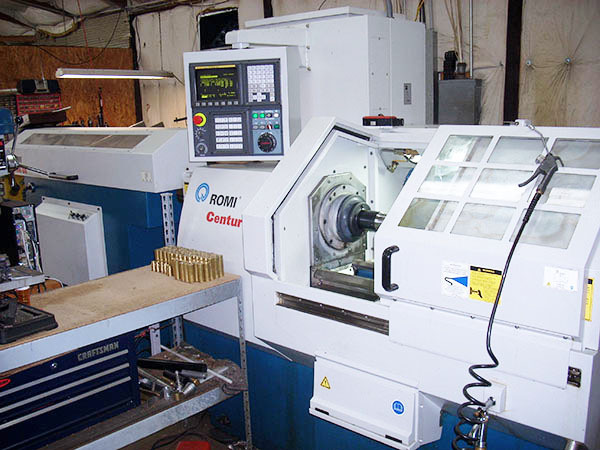 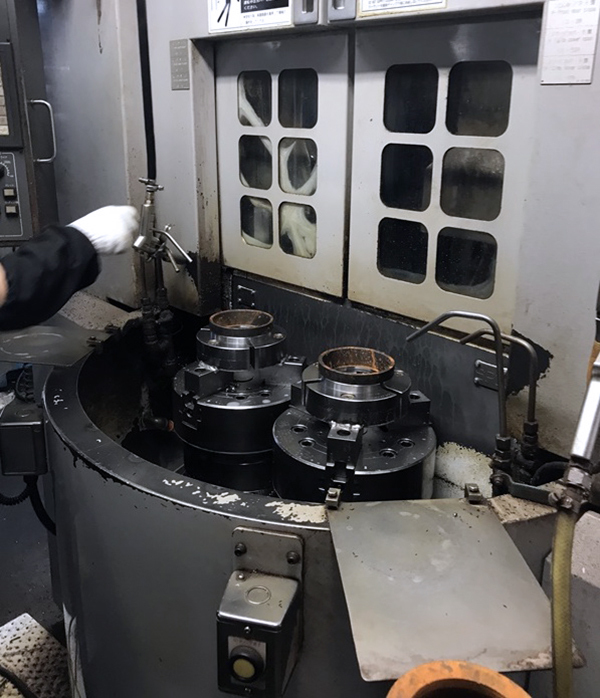 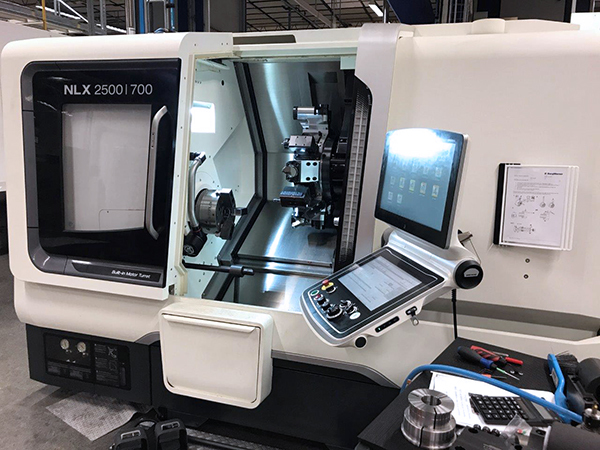 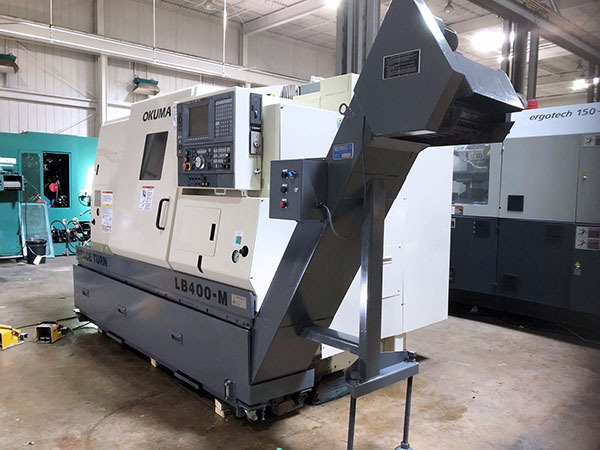 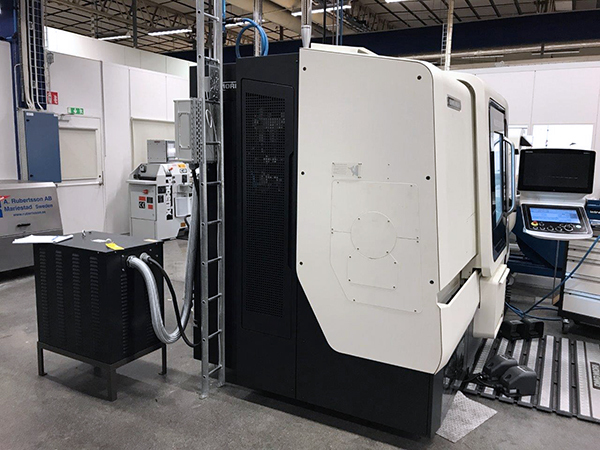 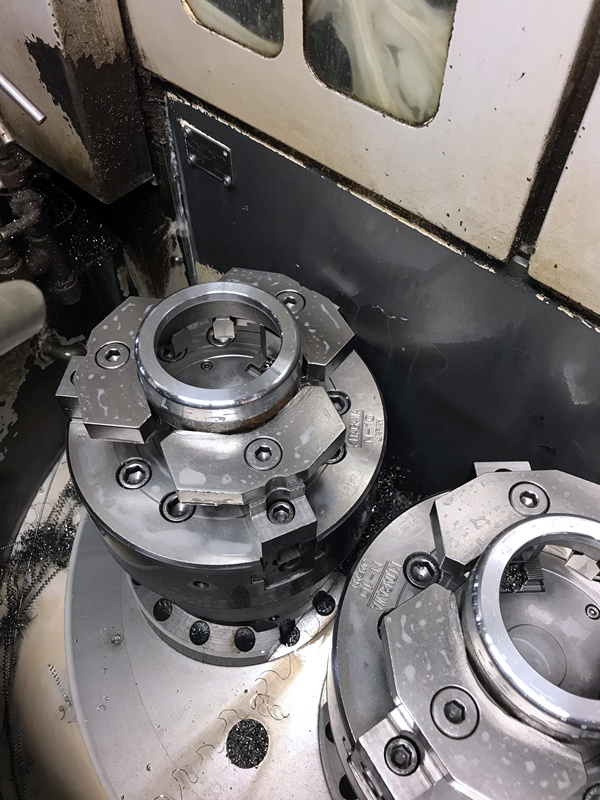 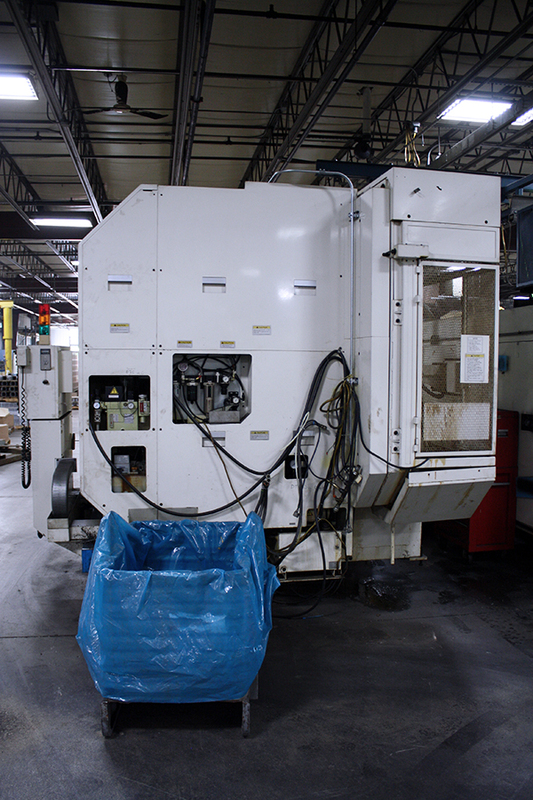 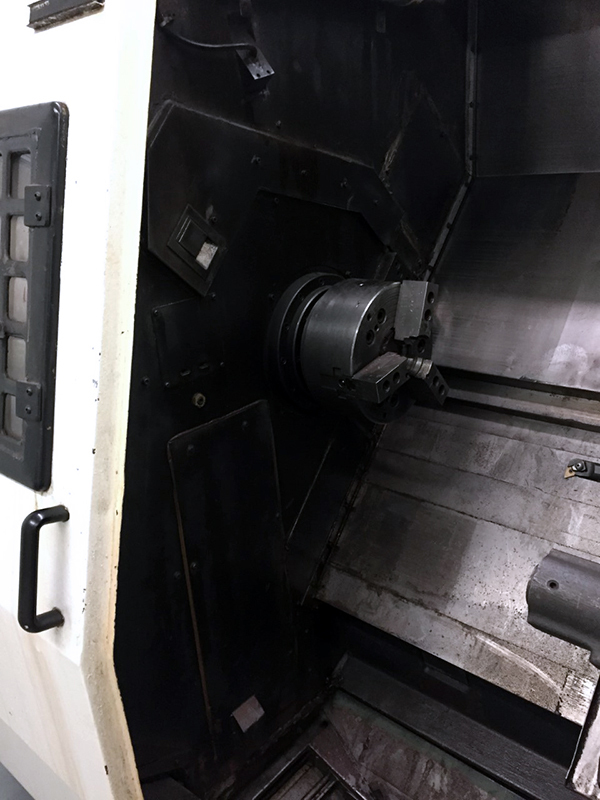 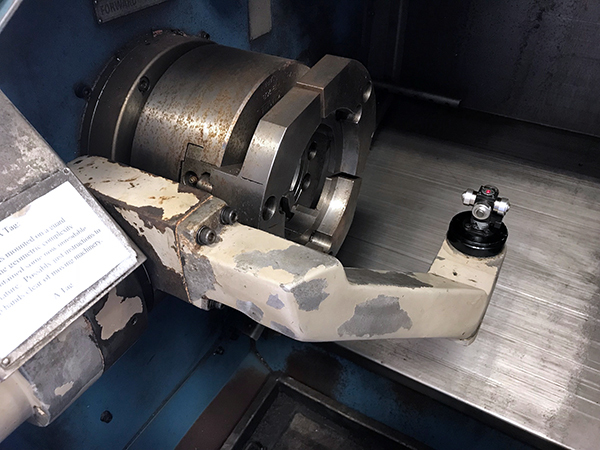 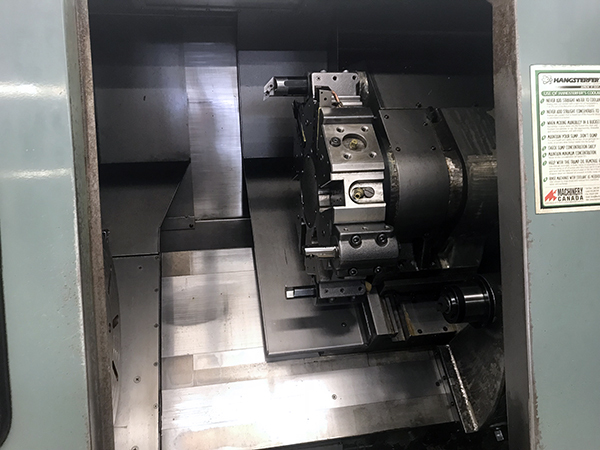 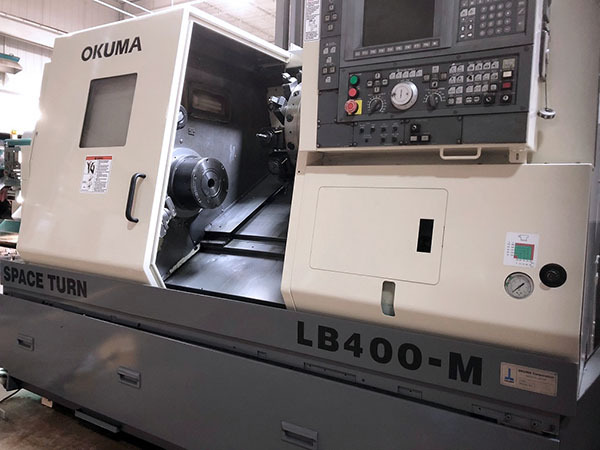 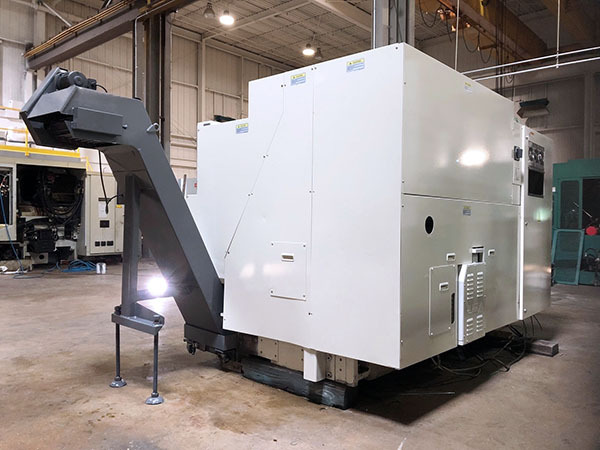 MMI’s CNC Lathe Division experts leverage a broad and constantly changing inventory of used lathe machines to find you the right tool for the job ahead. 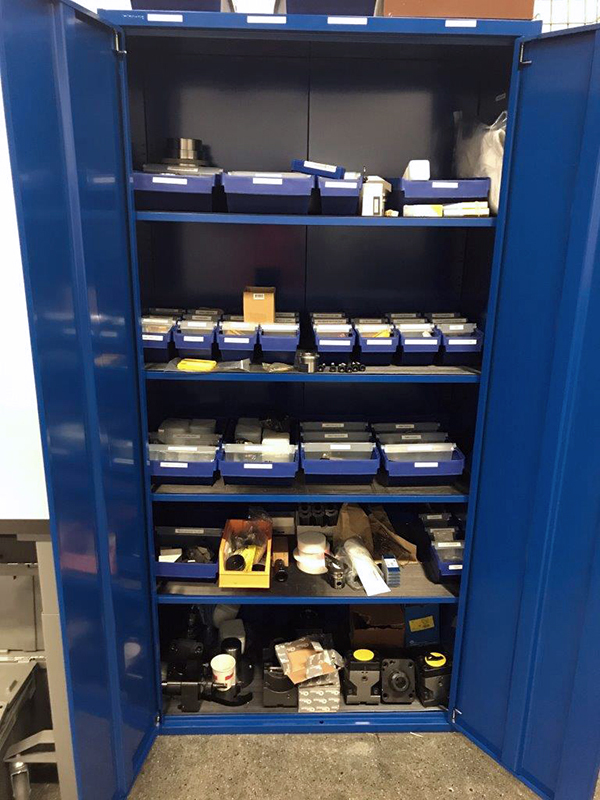 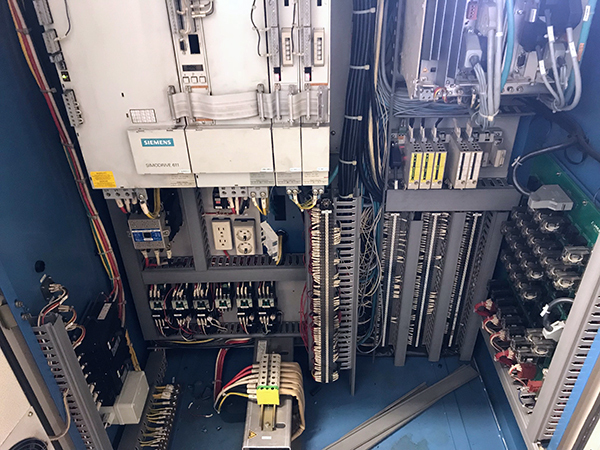 To make the process even easier, MMI provides a wide variety of services ranging from inspection to rigging and transport. 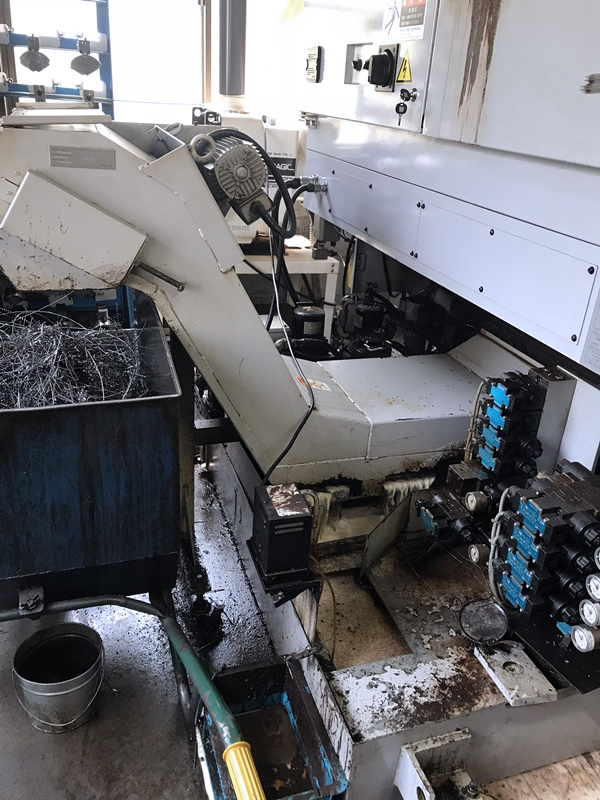 Let us know how we can best assist you.